Since they were first introduced to the world on Cartoon Network in 1996, the Powerpuff Girls have solidified themselves as pop culture feminist icons. The girls prove that you can juggle elementary school, chores, and your doting dad and still manage to fulfil your duties as the heroes of your town, fighting off arch enemies, criminals, and monsters. 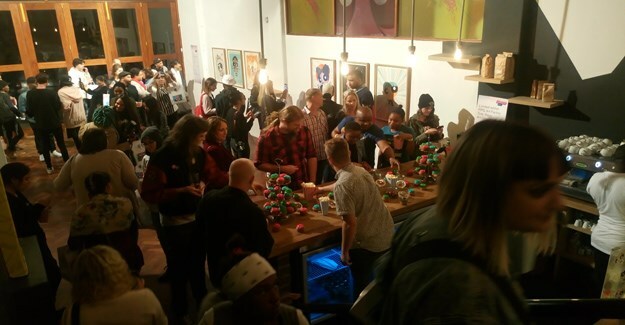 The PPG Art Factory exhibition is on at 91 Loop in Cape Town. 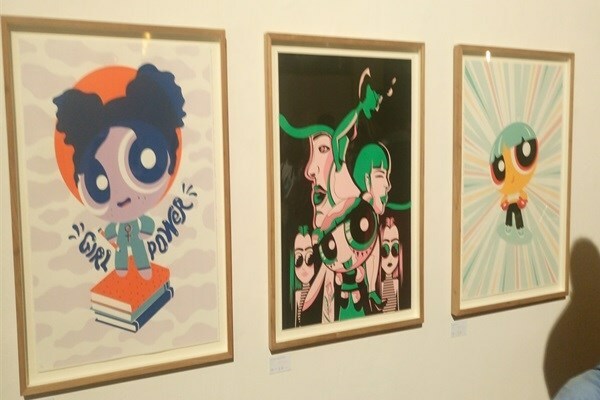 To celebrate their continued girl power legacy, Cartoon Network teamed up with First Thursdays Cape Town and local artists to create a first-of-its-kind, in Africa, interactive exhibition dedicated to the Powerpuff Girls. Local female (and one male) artists and illustrators Tandiwe Tsabala, Ello Xray Eyez, Quondile Dlamini, Jade Klara, Tyla Mason, Ndumiso Nyoni, Karabo Poppy Moletsane, Anja Nanna Venter, Kgabo Mametja, and Jeanne Fourie were asked to express their identity and culture through artworks inspired by Bubbles, Blossom, and Buttercup. 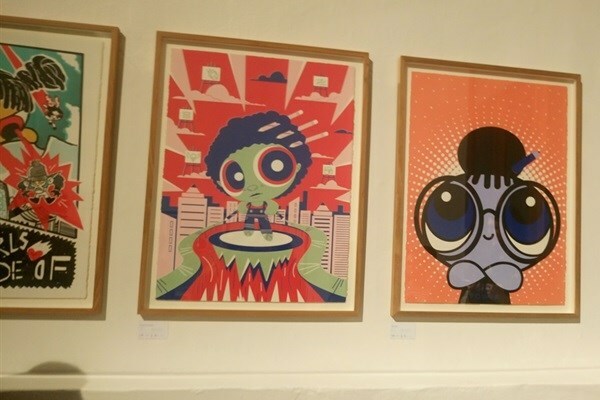 Artworks by the 10 featured artists and illustrators. 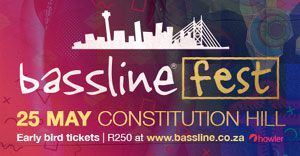 Continuing in the spirit of girl power, proceeds of the sold artworks will be donated to Rock Girl South Africa, an NGO which invests in projects that are started by and focused on girls. One of its projects is the Safe Spaces public art and education initiative in which it partners with artists, designers, and corporate companies to create symbolic safe spaces in the form of beautiful benches. 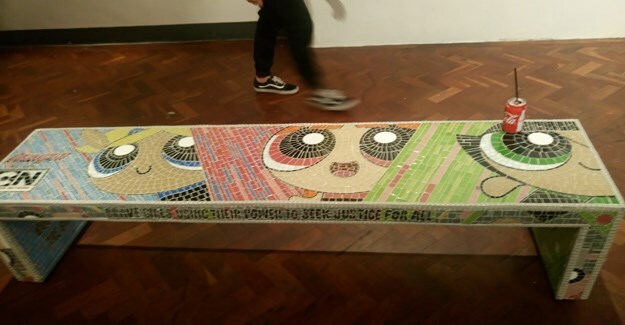 The latest Safe Spaces bench was designed by mosaic artist Lovell Friedman and forms part of the PPG Art Factory exhibition and will be showcased throughout its run, thereafter it will be placed at the V&A Waterfront. To mark the opening of the exhibition, a special launch event was held at 91 Loop. 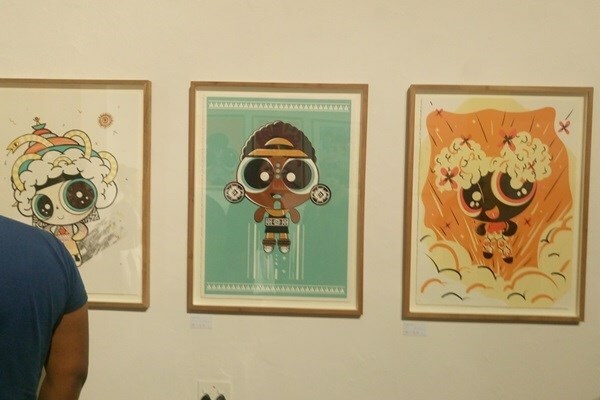 Guests were welcomed by the Powerpuff Girls themselves and local girl power icon, Toya Delazy performed a few songs including her own version of Tacocat’s theme song for the newest edition of the Powerpuff Girls series. Guests at the launch event muse at the art while indulging their inner child. Before the opening of the exhibition, Turner Africa new business development director Colman Murray, First Thursdays CT founders Gareth Pearson and Michael Tymbios, and some of the girls from Rock Girl SA addressed guests to provide further insight into their respective organisations and their contribution to and involvement in the exhibition. Guests then got to see and muse at the artworks firsthand while indulging their inner child with some delectable, colourful treats. Make sure you check out the PPG Art Factory exhibition at 91 Loop in Cape Town from Thursday, 6 April 2017 to Tuesday, 2 May 2017.